This is what you have been looking for!!! 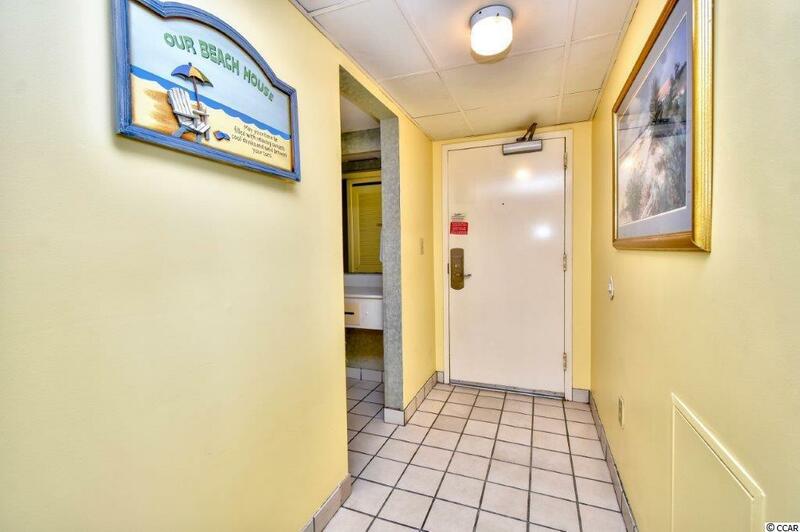 Two bedroom, two bath ocean view lockout unit with enough space for whole family. 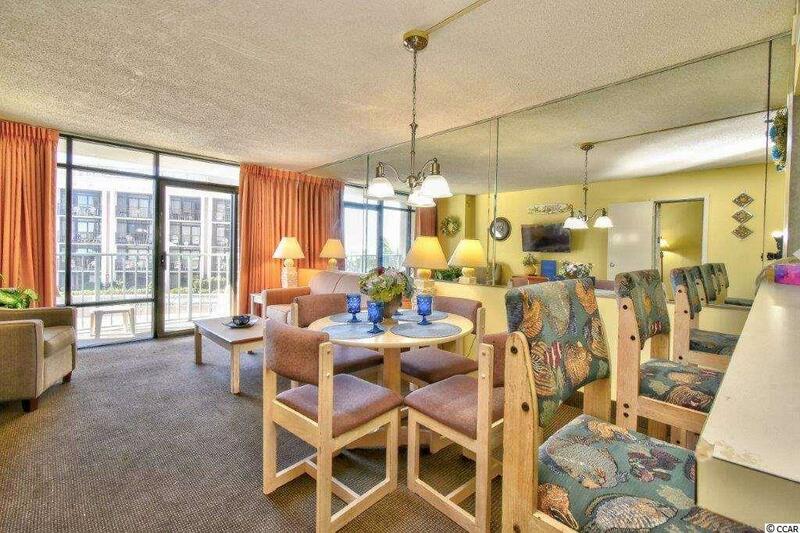 This fully furnished spacious unit offers a full kitchen, great living area with awesome views from the large balcony. Come relax and enjoy the sights & sounds of the ocean w/ your morning coffee watching the sun rise or an evening cocktail watching the amazing sun set over the Atlantic from your balcony! 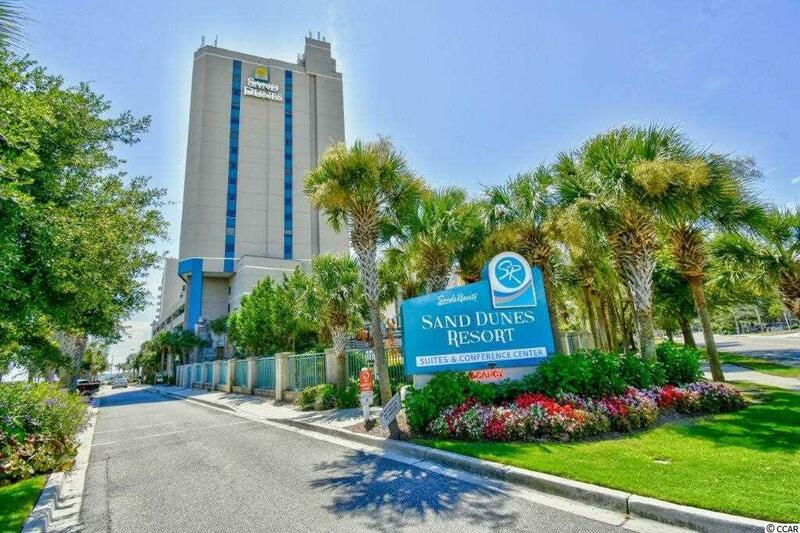 Vacationers continually return to the Sand Dunes Resorts because the guest privileges are endless. With indoor and outdoor pools, fitness center, whirlpools, children's playground and water park area, this resort is the place to be. 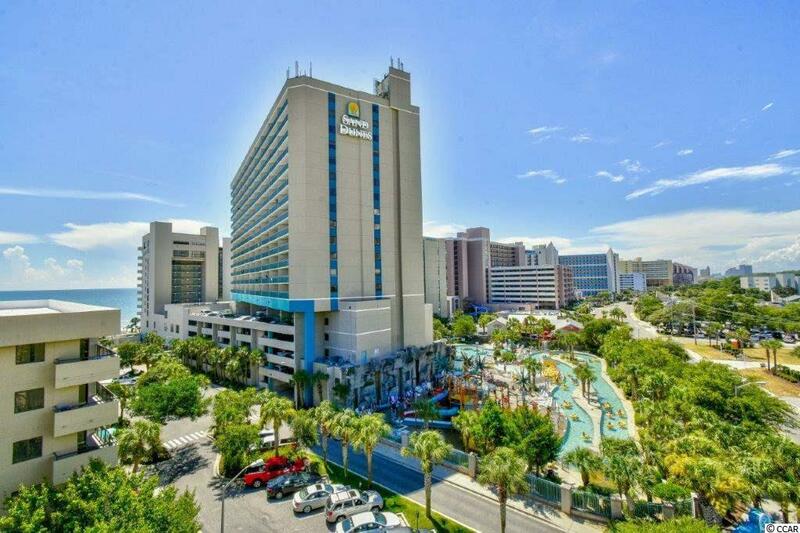 The Sands Resorts are located within minutes of all major Myrtle Beach attractions shopping, dining, entertainment and more!!! !